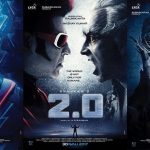 Rajinikanth and Akshay Kumar’s highly-anticipated movie, ’20’ has finally got a release date. The flick will hit the silver screens on November 29. 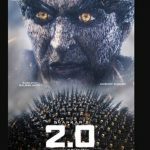 Earlier, the poster of the movie gave a closer look at the Akshay’s menacing avatar. 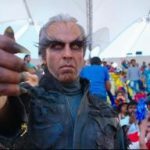 Akshay, who has never donned an evil character, was seen giving intense expressions that would definitely make the fans even more excited. Taking it to his Instagram, he captioned it as,”The FIFTH FORCE is coming! 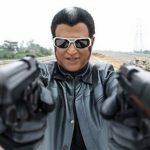 Rajinikanth’s 2.0: Did Shankar and Lyca Productions have a huge fight over the release date?